The material selection process involves asking the right questions concerning the application and environment the part will be exposed to. 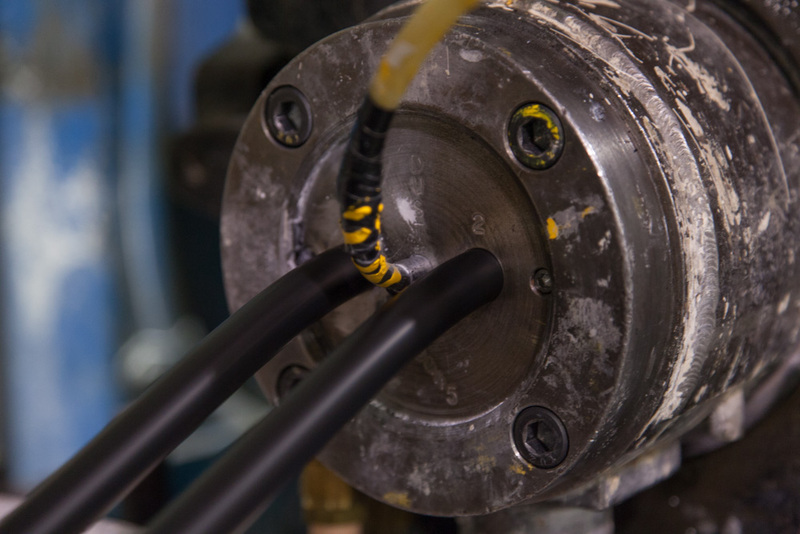 Rubber compounds are all unique in their own way, and asking the right questions during the selection process enables us to match the right compound to the part. By understanding some of these considerations, you are better able to control the cost of your product while achieving the proper performance levels. 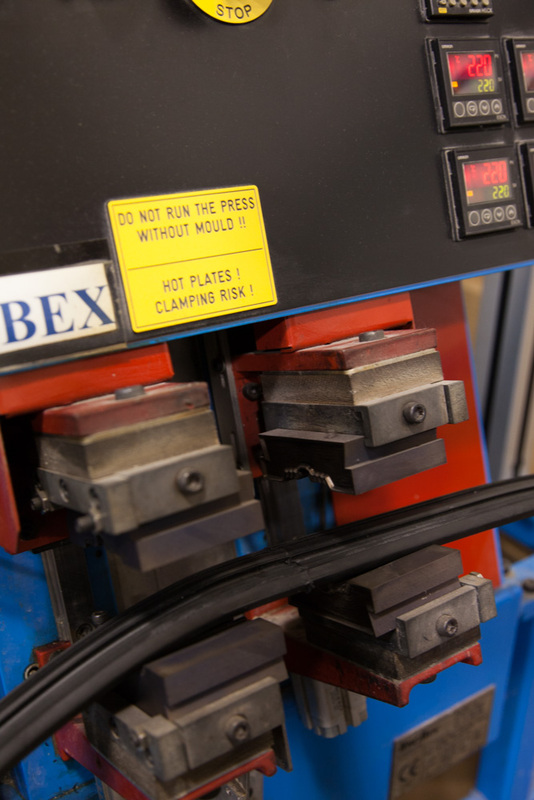 Please don't hesitate to contact us with any questions you have about selecting materials.Our expert extrusion engineers are ready to help. The hardness of rubber compounds is measured by the Shore A durometer; the higher the durometer number, the harder the compound. Softer compounds stretch easier and seal better on rough surfaces. 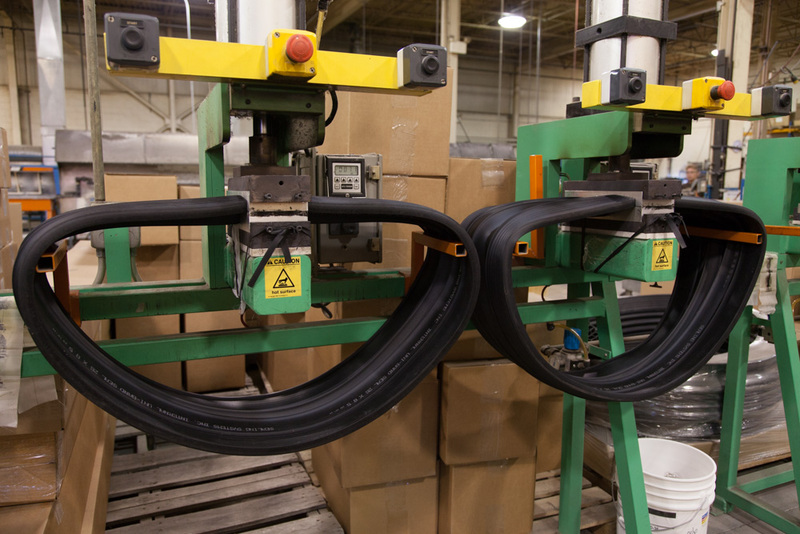 Harder compounds offer greater abrasion resistance and resistance to extrusion. What is the application or function of the part? Is there a target cost per part that should be considered? Will the part be located inside or outside? What, if any, are the temperature requirements? Is there exposure to specific chemicals? Does the part need to meet any regulatory requirements? Now that you know what materials your project needs, fill out a request for quote form to get started. For more detailed information on material selection, please see our engineering technical information page. Several PDF data sheets are available for download.